Ada for Mayor (Alcaldessa) follows the footsteps of Ada Colau during one year, from the beginning of the candidacy of Barcelona in comú until the day that she is appointed mayoress of the Catalan capital. The intimate chronicle of the events - including Colau’s personal video diary - and the privileged access to the bowels of the formation show us an extraordinary event that unites two universal topics: the story of a historic victory, a paradigm of the political changes taking place in southern Europe, and the inner struggle of someone who is becoming the very thing she had so often put into question. Pau Faus was born in Barcelona in 1974. 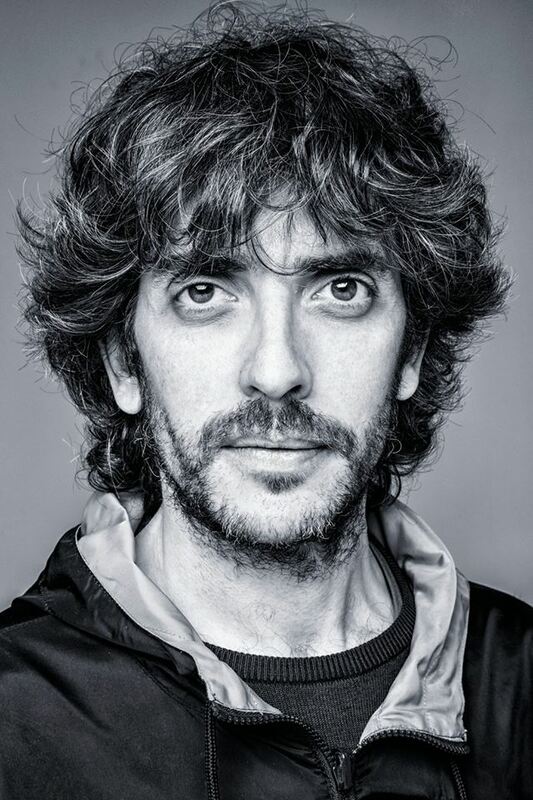 He graduated in architecture and he has directed the short films La Ciudad Jubilada, Entre Bastidores and Pedagogy and the medium-length film Si Se Puede. Alcaldessa is his first feature film.